One-time workshop for dances 10+ years and older that wish to learn some great conditioning to stay in shape this summer and enhance their dancing. One-time workshop for dances 10+ years and older working specifically on turns, tricks, and leaps. One-time workshop for dances 10+ years and older, focusing on both working together and working within. One-time workshop for dances 10+ years and older, learning how to put together a dance piece. 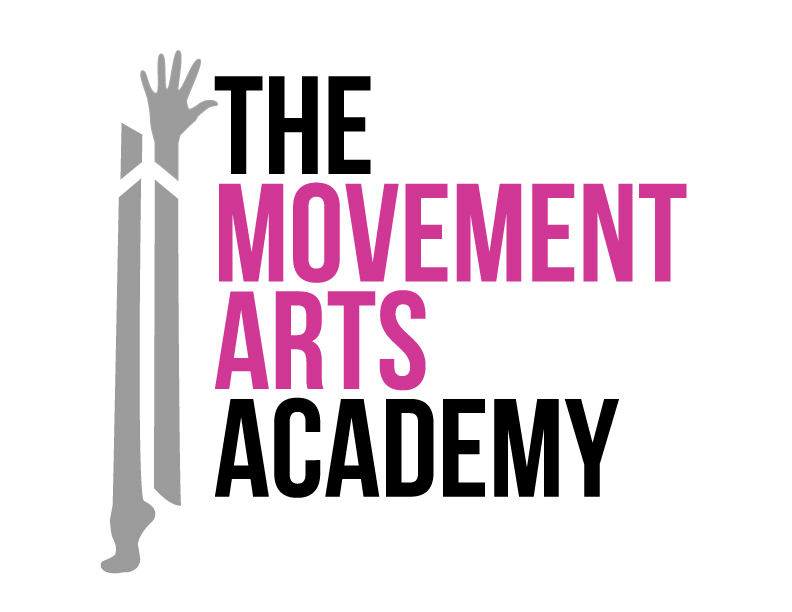 One-time workshop for dances 10+ years and older, focusing on preparing students with the skills and know-how for various dance auditions and/or tryouts.